German chemicals company Bayer AG (OTC: BAYRY) faced another legal setback this week as a federal court in San Francisco ruled in the first phase of a trial that its Roundup herbicide was a "substantial factor" in a person's non-Hodgkin's lymphoma, according to the Wall Street Journal. Roundup, a broad-spectrum, glyphosate-based herbicide, came into Bayer's fold with its June 2018 acquisition of U.S. agrochemical company Monsanto for $62.5 billion. 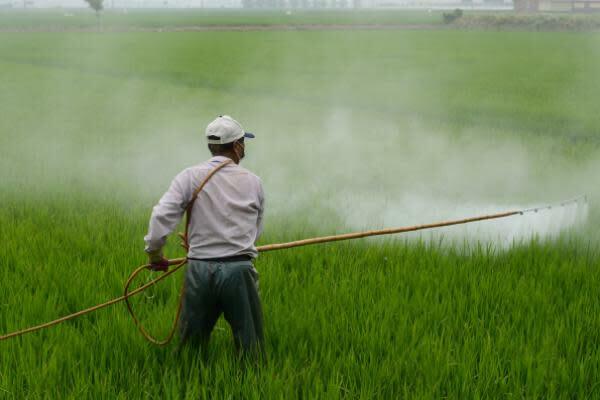 Exposure to herbicides with glyphosate as an active ingredient increases the risk of cancer in those exposed by 41 percent, according to a research article published in ScienceDirect. The San Francisco jury's preliminary verdict comes after a California state court awarded $289 million in damages to a school groundskeeper in August 2018. The damages were subsequently reduced to $78 million. The San Francisco jury verdict is just a tip of the iceberg, as Bayer is left to contend with many more lawsuits in the U.S. tied to the alleged carcinogenic effects of Roundup. In the U.S., 11,200 plaintiffs have filed lawsuits against Bayer, Reuters reported. If the $78-million settlement paid out to a plaintiff in 2018 was extrapolated to these 11,200 cases, Bayer would be liable for the mammoth sum of $873.6 billion. The focus now shifts to the second phase of the trial in San Francisco, which is underway to finalize liabilities and damages. Reacting to the latest ruling, Bayer's Frankfurt-listed shares fell over 10 percent to 62.57 euros per share. "A further decline in the share price that would bring it close to 60 euros makes the company vulnerable to a potential takeover or a breakup," Bloomberg reported, quoting Baader Bank AG analyst Markus Mayer. OTC-listed Bayer shares were sliding 9 percent to $17.90 at the time of publication Wednesday.